iSuctionCups incorporated in 2003 is the Chinese original suction cups manufacturers, known throughout the international suction cups industry. We are the source of many suction cups and hooks products in use today. iSuctionCups has been producing and distributing suction cups products for nearly 15 years. Over the years iSuctionCups has established worldwide partnerships, bringing the best of suction cups products to the USA and Europe. We are committed to total quality management. Our most competitive products include TPR Suction Cups, PVC Suction Cups, Suction Cup Hooks, Suction Flower Vase, Suction Razor Holder and any more. We also can do another OEM point of sale or some household products with suction cups. Located to the north of Shenzhen, just 15 km from the Hongkong, on a 3,600 m2 site, iSuctionCups delivers throughout the USA, Europe, the Middle East and the wider world. Our stock suction cups have been used by a diverse group of consumer product companies and retailers. iSuctionCups products are purchased by custom POP companies and can be found in a variety of custom displays. Our goal has always been to provide innovative, well-designed products, while maintaining the highest quality, at the lowest prices. Our rigorous inspection and testing for component fit, and close tolerances, guarantee the best products on the market. Our suction cups are recyclable, sustainable and compact to ship cheaply and quickly. We have become an industry leader in saving our customers money through lower freight and warehousing costs; a feature extremely important in today’s environment of high freight and fuel costs. 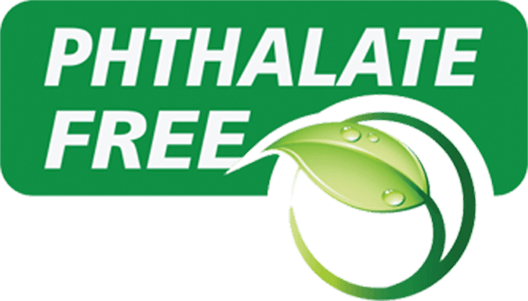 Our suction cups products comply with the environmental Phthalates and EU RoHS/REACH directives.